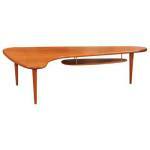 Today various popular stores offer their customers a wide range of cheap dining table sets for any garden exterior. 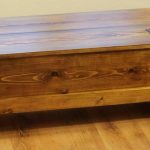 Whether you have a simple and ordinary garden design or a modern one, is important as long as you are choosing a proper set to accomplish the entire look. 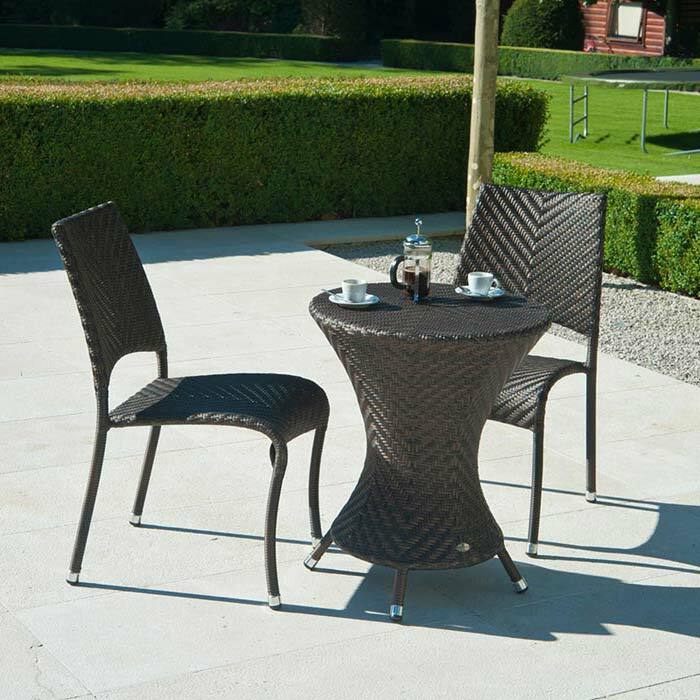 Be sure that the style of your outdoor furniture is greatly responsible for the main impression the garden can make on your guests! 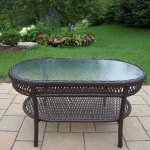 Accordingly, consider well before purchasing to suit the furniture into the exterior style of your garden environment. 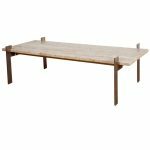 Anyway, if you have determined to look through models of cheap dining table sets before making the final decision, we are glad to present to you the most marvelous and quality garden dining sets that can boast with affordability as well. 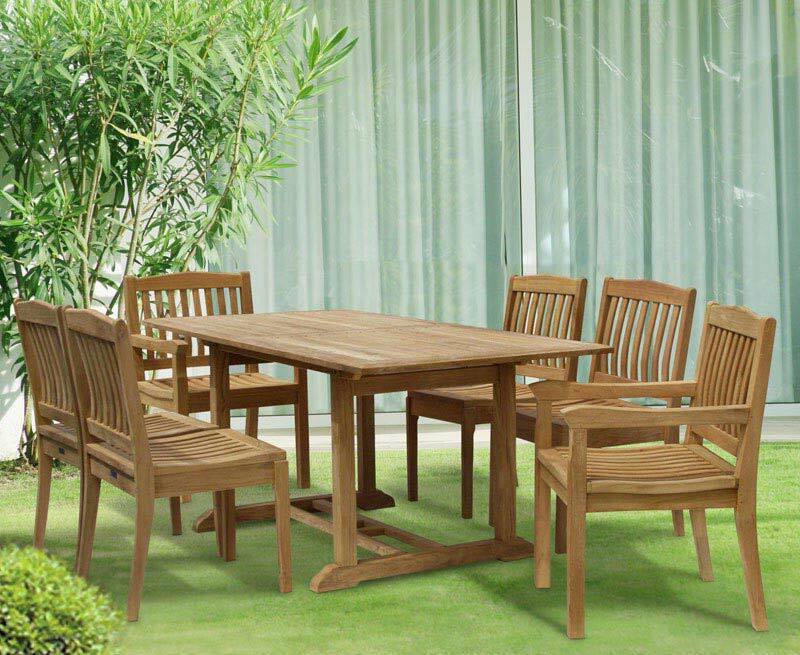 For instance at as little as approximately $600, you can obtain the Bali 11-Piece Garden Dining Set. 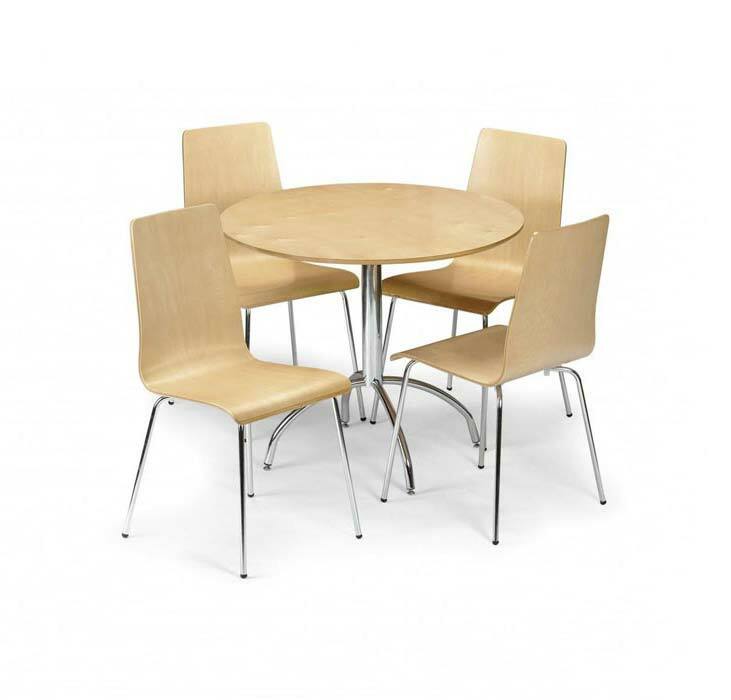 This modern-looking 2015 model is a flexible seating set to be arranged according to one’s garden landscape. 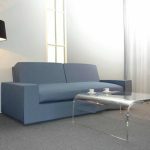 The set is very durable to withstand scorching sun and hard rains while providing premium comfortability via soft chairs! 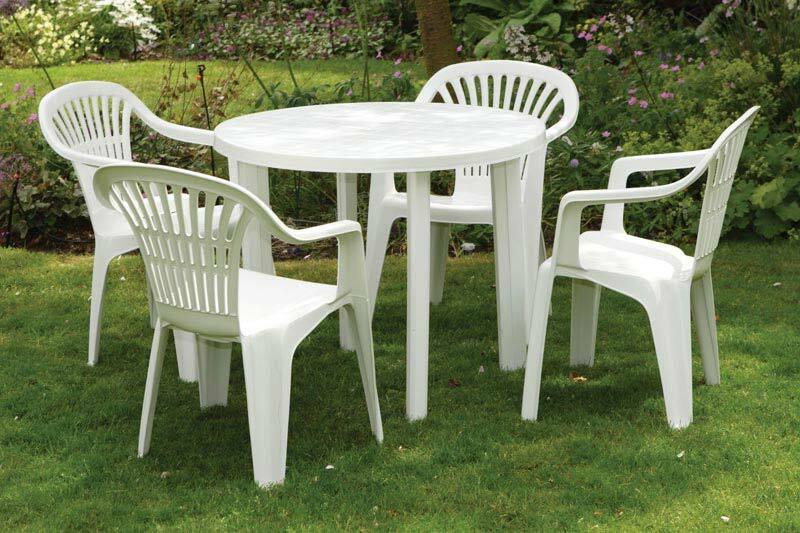 Nevertheless, if you prefer cheap dining table sets in elegant appearance rather than contemporary ones, the Maze Rattan Madrid 7-Piece garden dining set can work perfectly! 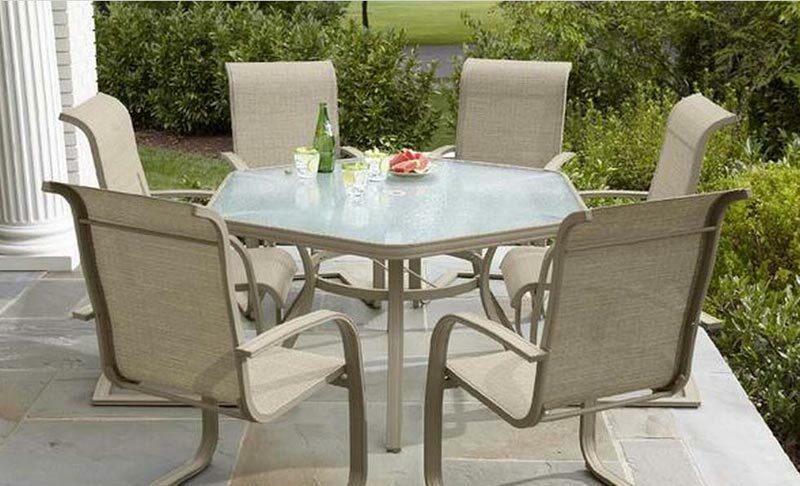 Featuring six comfy chairs with chrome detailing and a tempered-glass top table, this pretty dining set will be a delightful addition to your patio or garden deck, be sure!